He was a good student and as an adult he traveled to several Western countries and to China to study. He was a warm, simple and humble person. He liked to read and acquired a vast knowledge of medicine, psychology, fortune telling, and theology of religions of the world. At one point he had bad luck. He decided to make a retreat to Mt. Kurama. After his fasting and prayer, he felt a great energy in his head and in his hands. He used it on himself and then on his family. 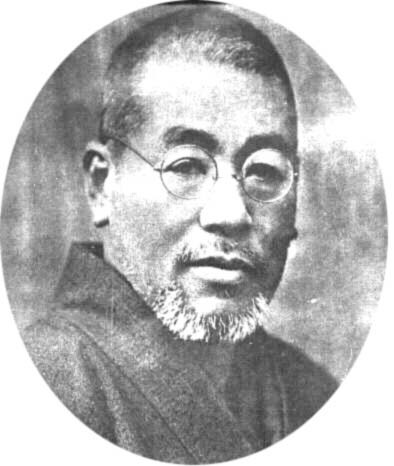 When he found that it cured various ailments, he called it Reiki and offered it to the public in 1921, formed the Usui Shiki Ryoho Gekai and taught Reiki workshops. His deep concern for his people led him to offer his Reiki to survivors of the great earthquake in 1923. He became known throughout Japan and people came from great distances to learn and receive healing from him. He built a larger clinic in Nakano. The miraculous Medicine of all diseases. He taught Reiki to 2,000 people before he died of a stroke on March 9, 1926.